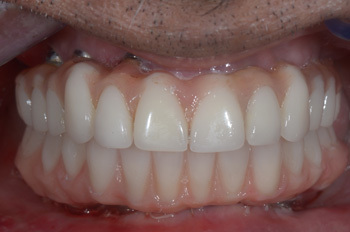 Once in every few weeks, we have a patient who walks into the clinic with the usual chief complaint of wanting to get restored with their teeth, function, aesthetics, just like any other patient. But, within a day. Challenging much? Not really. 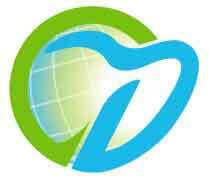 With dental implants, we have an answer. 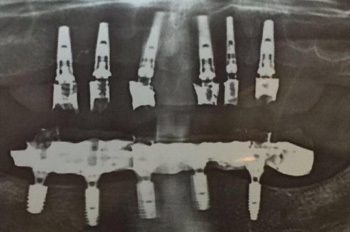 The Ankylos SynCone, (Dentsply Friadent GmbH, Mannheim, Germany) provides quick, cost efficient restoration with an immediately loaded prosthesis on 4 implants. 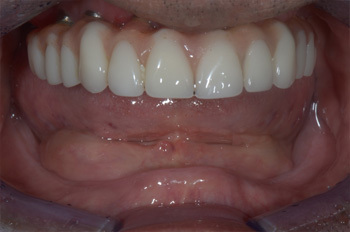 Basically, the patient receives the implant supported dentures, chairside, within 2 hours, while still under anesthesia! The WeldOne concept is a unique, state of the art procedure, as Dentsply Implants offers the first complete, proven and sophisticatedconcept for intraoral welding based on resistance spotwelding principle. A titanium wire is permanently connectedto the abutment with precisely the correct force to achievean optimum weld. This welding between the titanium wire and the abutment enables an immediate and stable titanium frameworkto be made, which will provide the optimum support for temporary/durable restorations. Patient's demand for immediate restoration is met. Significantly reduced time as well as cost of treatment. 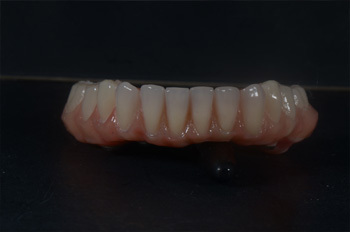 Strong and durable temporary prosthesis is delivered. 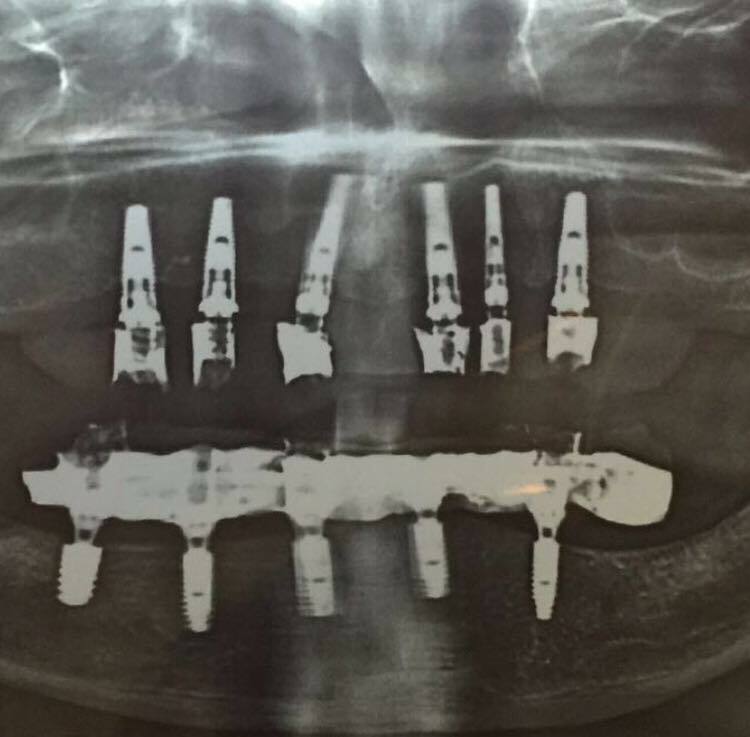 No additional implant impressions need to be taken. The Bredent Sky Implants, Fast & Fixed protocol can be advantageous when patients are medically compromised as in, with insulin dependent diabetics where extensive augmentations such as sinus grafts have a higher potential of failures. In a case scenario of the above, the Fast & Fixed protocol meets the demands of these patients. 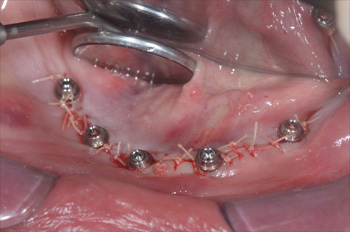 Affordable: Reduced number of implants = more economic options for the patient. 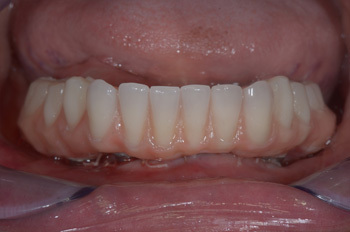 Immediate fixed temporary bridges at the time of implant placement. No extensive surgical procedures, such as augmentations. Patients walk out on the very same day with a fixed set of teeth restoring their confidence and exuberance to their life ahead.